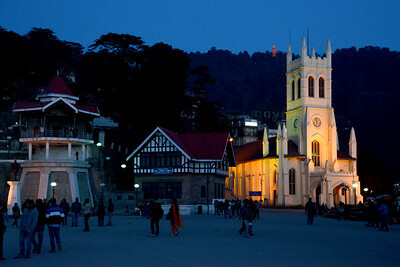 Shimla, Himachal Pradesh, India. 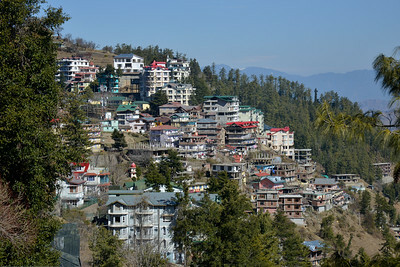 Shimla is the capital city of the Indian state of Himachal Pradesh, located in northern India at an elevation of 7,200 ft.
Panoramic view of Shimla. 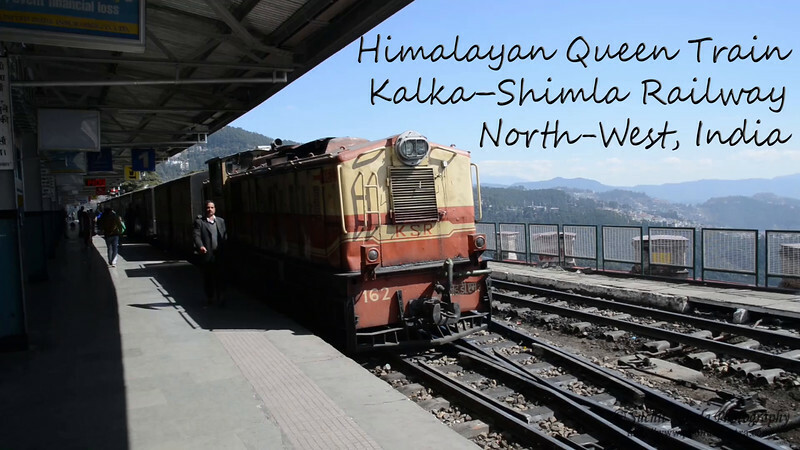 Shimla is the capital city of the Indian state of Himachal Pradesh, located in northern India at an elevation of 7,200 ft. Due to its weather and view it attracts many tourists. 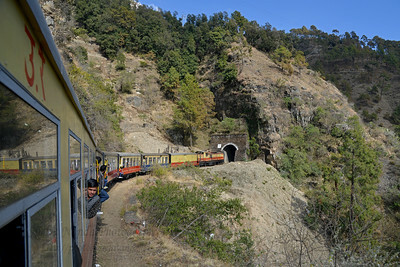 It is also the former capital of the British Raj. 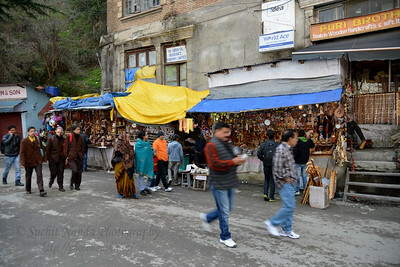 Indian Coffee House, The Mall, Middle Bazar, Shimla, Himachal Pradesh, India. The India Coffee House chain was started by the Coffee Cess Committee in 1936, when the first outlet was opened in Bombay (now Mumbai). 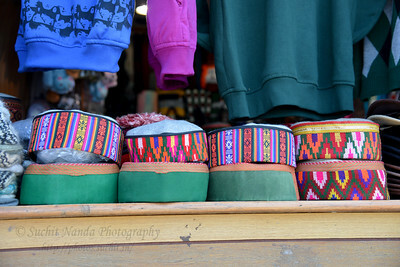 In the course of the 1940s there were nearly 50 Coffee Houses all over British India. Due to a change in the policy in the mid 1950s, the Board decided to close down the Coffee Houses. 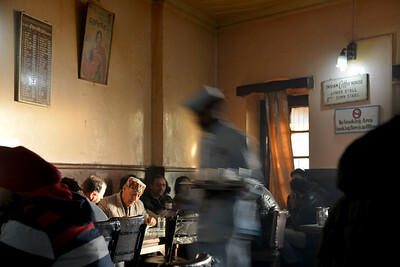 The workers of the Coffee Board began a movement and compelled the Coffee Board to agree to handover the outlets to the workers who then formed Indian Coffee Workers' Co-operatives and renamed the network as Indian Coffee House. A co-operative began in Bangalore on 19 August 1957. 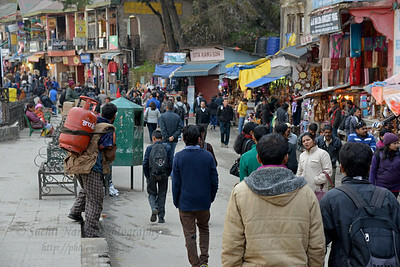 The Mall Road, Shimla, Himachal Pradesh. 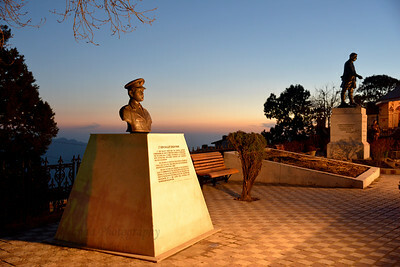 Statue at Lieutenant General Daulat Singh Park Shimla, Himachal Pradesh, India. Lt Gen Daulat Singh was the General Officer Commanding-in-Chief of Western Command at Shimla in 1961-63. 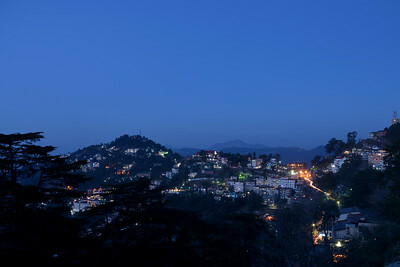 Evening view of Shimla at The Mall Road, Shimla, Himachal Pradesh. 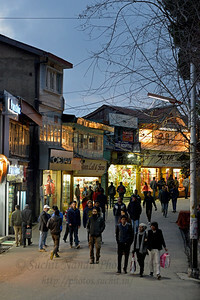 Evening view of The Mall Road, Shimla, Himachal Pradesh. 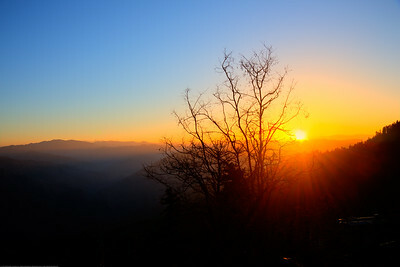 Early morning sunrise at Club Mahindra, Mashobra resort. 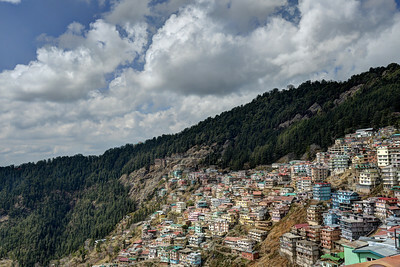 Shimla is the capital city of the Indian state of Himachal Pradesh, located in northern India at an elevation of 7,200 ft.
Clear blue sky and a lovely panoramic view of Shimla. 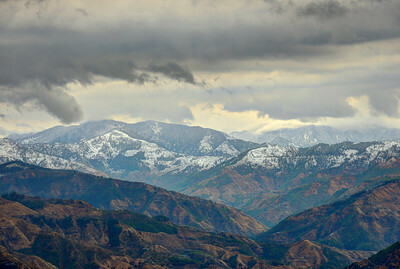 Shimla is the capital city of the Indian state of Himachal Pradesh, located in northern India at an elevation of 7,200 ft. Due to its weather and view it attracts many tourists. 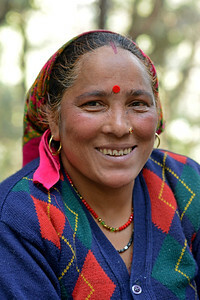 It is also the former capital of the British Raj. 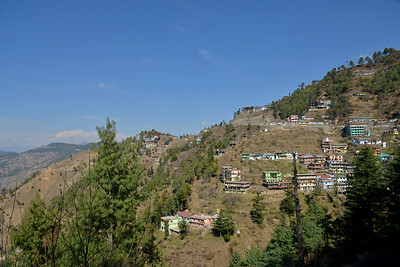 Driving near Mashobra. 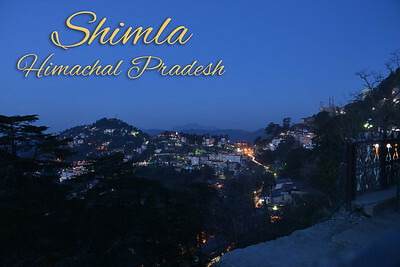 Shimla is the capital city of the Indian state of Himachal Pradesh, located in northern India at an elevation of 7,200 ft. Due to its weather and view it attracts many tourists. 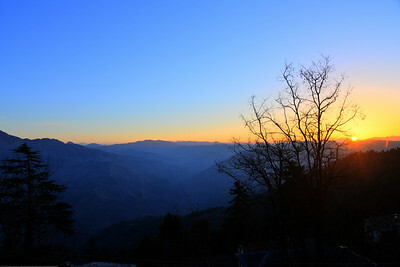 It is also the former capital of the British Raj.